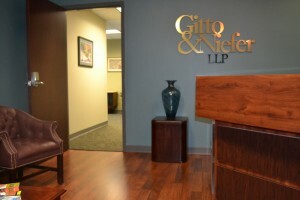 Gitto & Niefer, LLP provides expert legal services in the practice area of Workers’ Compensation Law on behalf of businesses, insurance carriers, third party administrators and individual clients in New York and Pennsylvania. 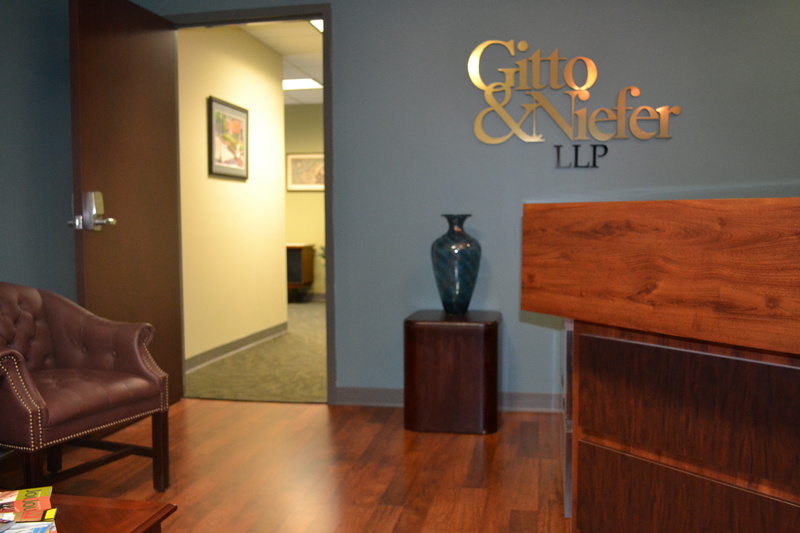 Gitto & Niefer, LLP maintains the highest values of ethical practice, effective communication and timely case handling, at fees that are fair for our clients and our firm. Our attorneys attend hearings conducted before the Workers’ Compensation Board in Binghamton, Elmira, Utica, Norwich, Syracuse, and, virtually at locations throughout New York. We also handle hearings, mediations, appeals, and all other aspects of workers’ compensation claims for our clients in Pennsylvania. Our attorneys also represent clients in Social Security Disability matters and veterans before the Department of Veterans affairs (VA). We use integrated practice management, billing and ebilling software.